Recognizing that many long-standing ideas about suicide have changed in recent years, this information-packed book provides a much-needed appraisal of where we now stand in our understanding of suicide and its prevention. 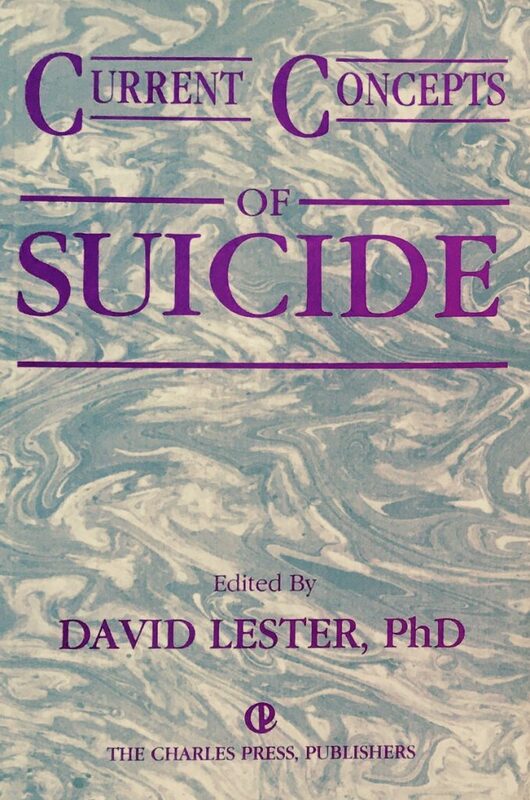 Much more than a summing up, this book represents a singular effort to put together the many pieces of the suicide mosaic using a multidisciplinary and multinational approach to the issues involved. "The diverse topics covered and the overall quality of this volume result in a stimulating book from which we can learn a great deal."